This entry was posted on Friday, June 17th, 2016 at 1:21 pm. 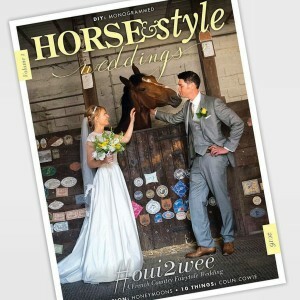 For those of you who don’t know, I’ve been writing for Horse & Style Magazine for just over a year now. 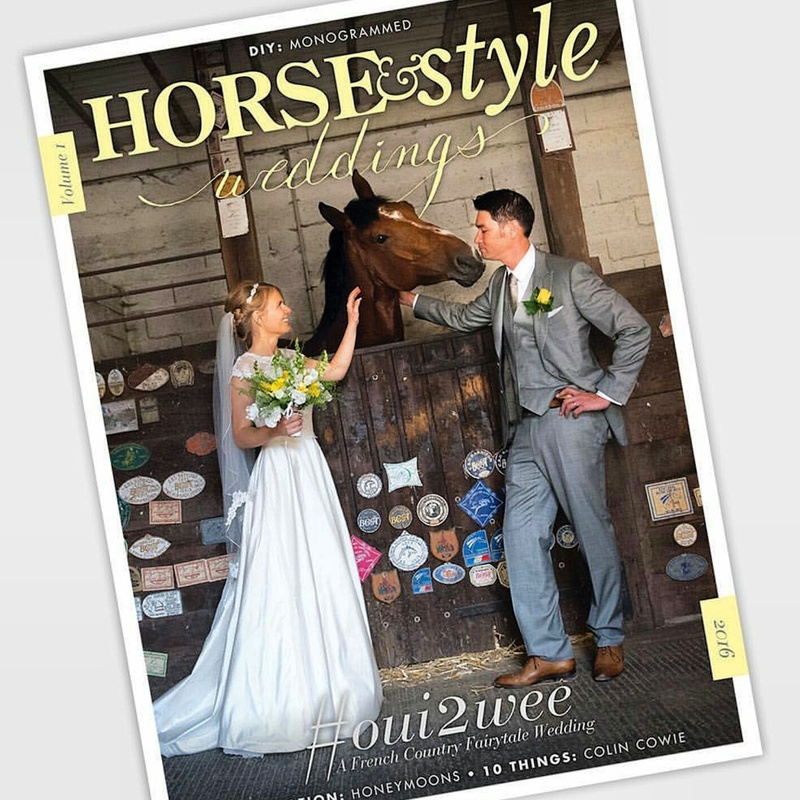 I’m so happy to announce one of their new projects – the first volume of Horse & Style Weddings is now available for purchase! I contributed to two articles within and am so happy with how everything turned out! You can purchase the print magazine for $10, or you can view it online here in its entirety. Enjoy and Happy Friday! What are your plans for the weekend? I’ll be riding, yard saling, and celebrating my step-dad!